We are the leaders for Port St. Lucie garage door sales and installation. Selecting a new stylish Garage Door for your home with most other companies often times can be a challenge. At A-Tech Garage Door Service finding the right garage door and getting it quickly is our specialty! With A-Tech Garage Door Service, we have a fantastic selection of style choices that are storm resistant and code approved! All of our garage door installs in Port St. Lucie, Florida are guaranteed to be installed up to code and will allow you to qualify for a decrease in your homeowners insurance premium with all wind mitigation standards being met. We only offer installations with the top brands and carriers you know and trust. With the amount of work we do, we are able to do the job cheaper then our competition, because we purchase all of our garage doors in bulk. A-Tech Garage Door Service offers you the most luxurious selection of garage doors available anywhere on the Treasure Coast. We offer garage doors of a wide variety of stylish, storm resistant roll-up, retractable, and sectional doors that will add beauty and safety to your home. 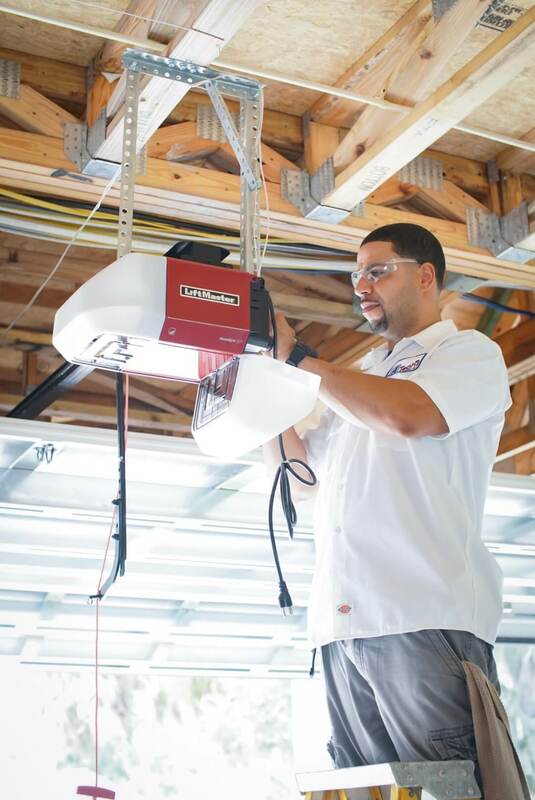 A-Tech Garage Door Service carries all the top brands for garage doors and garage door openers from many top brands such as Clopay, DAB, Wayne Dalton, Genie, Lift Master and Linear. 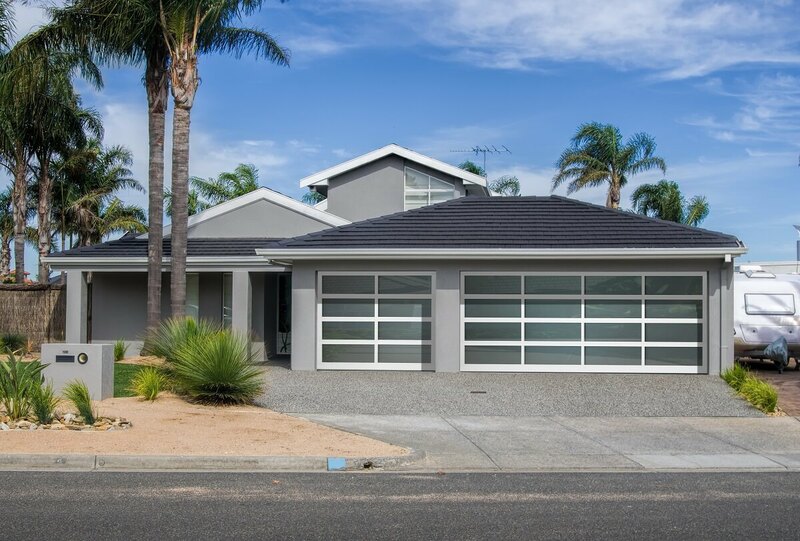 A-Tech Garage Door Service, our service technicians have extensive experience with professional garage door installations and we can install literally every type of garage door available; from classic doors to even the most modern garage door designs available for the home today. We pride ourselves on being able to offer to you both the best in quality and the best in value. We’re experienced in bringing to your attention many varied selections for you to choose from so your garage door decision will be made from a wide variety of available style choices – every choice representing A-Tech Garage Door’s value for you, our customer. If you are in need of new garage door Port St. Lucie, Fl please use our contact form, or give us a call during our normal business hours to speak to a specialist. We look forward to hearing from you! Special savings for those who serve. Call for details. A Tech Garage Door Service Inc is a family owned and operated company serving the entire Treasure Coast. 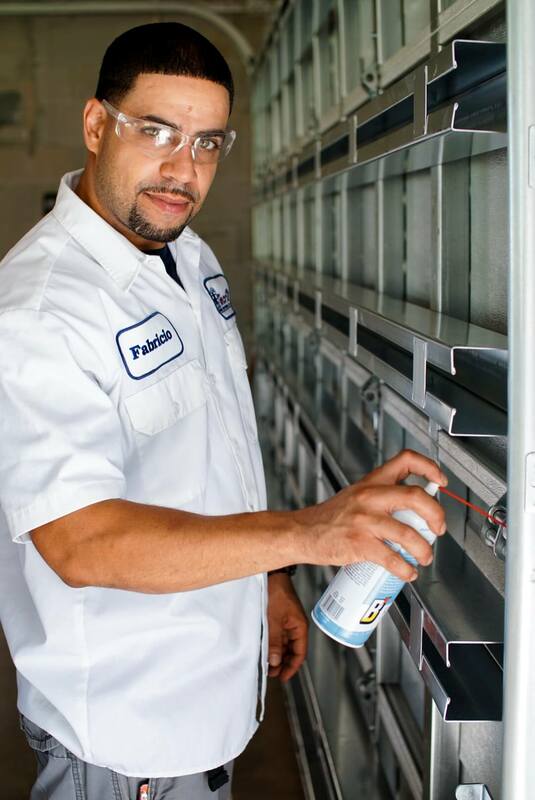 We offer garage door repair in Martin County, Indian River County and St. Lucie County.